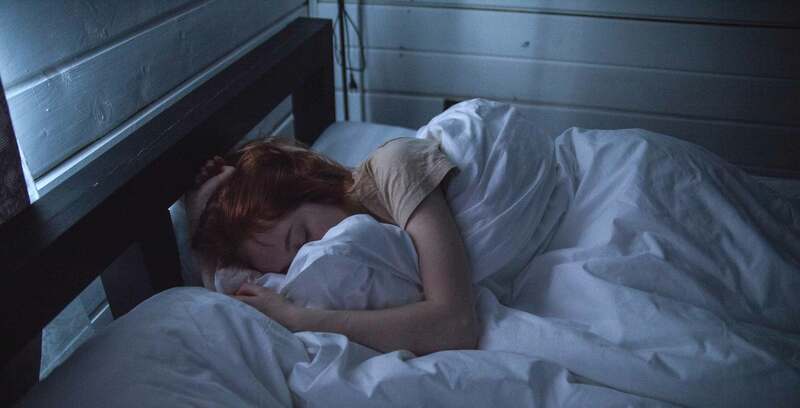 Toronto-based developer Tru Luv has released a new app called #SelfCare, which highlights various breathing and focusing exercises. Tru Luv was co-founded by former Ubisoft Montreal developer Brie Code, who worked on multiple Assassin’s Creed games, and Montreal artist and magazine editor Eve Thomas. 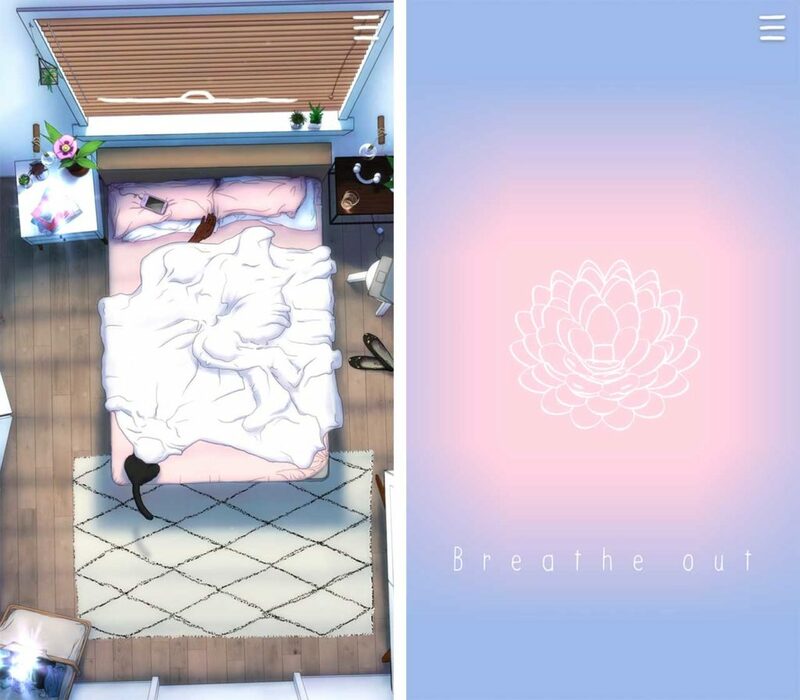 The idea behind #SelfCare is that the in-game avatar is able to spend an entire day in bed to fully relax. Through this character, the user is able to engage in a number of calming activities through simple touchscreen controls, such as breathing exercises, tending to plants or folding laundry. While many games and apps present the user with some sort of instruction, #SelfCare aims to be more open by allowing users to do whatever they want in it. For example, the app repeatedly mentions that there is no rush when using it, removing any form of notifications or ads to pester the user with. Instead, the user can interact with various objects in the avatar’s bedroom to begin one of the calming exercises. Given that each activity is small and easy to perform, Tru Luv says it intends for the app to be used for a few minutes at a time whenever the user may need to unwind. #SelfCare is currently available as a free download on iOS. There’s no word on a possible Android version.